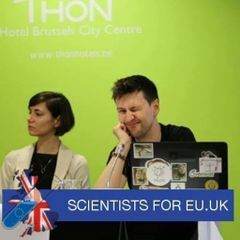 Hello, this is a group for people (especially researchers) interested in open science, (including notions like reproducible and responsible research). 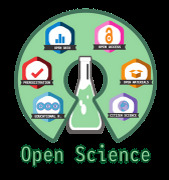 The idea is to gather researchers who want to go open and share or develop solutions to achieve that goal, but other ideas are welcome! We have regular meetings once a month, plus a lunch at the university cantina every week.